The ability to find and prove incriminating links is at the heart of every successful police investigation and prosecution. Using network visualization techniques to uncover and understand those connections has been a priority for law enforcement bodies for many years. Police forces have found their budgets are being squeezed – a combination of reduced income and increased responsibilities, especially around high-tech and cybercrime. In this environment, the ability to predict and prevent crime has risen to the top of the agenda. This intelligence-led policing involves studying complex data patterns to understand evolving trends, predict behavior and stop crime before it happens. The modern police force has a wealth of data available to them, but an inability to interpret that data across agencies and silos has remained a huge barrier to effective operations. 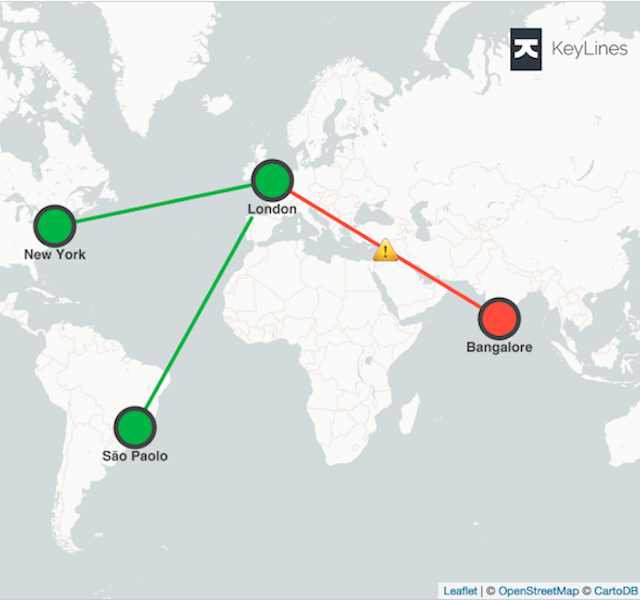 This case study explains how KeyLines network visualization has been deployed by a major European national police force. 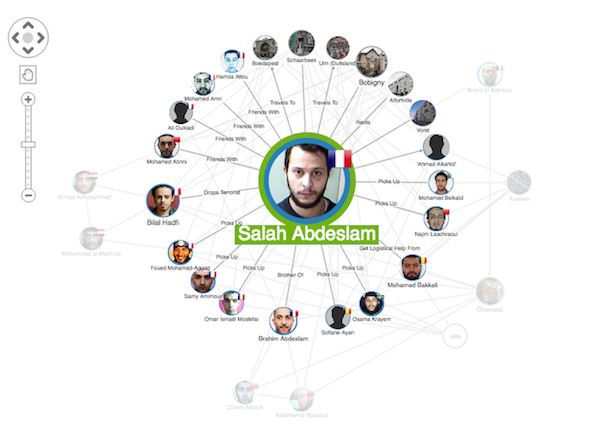 KeyLines can be used to build interactive charts of people, events and connections as part of an investigation. These charts can be collaborative and interactive, helping police staff to find and understand new routes of enquiry and combine all knowledge into one central resource. Understanding the social structure of criminal gangs and terrorist cells is essential for combatting them. Without that knowledge, law enforcement agencies cannot know for certain if their surveillance operations are focussing on the ringleaders or just outlying players. 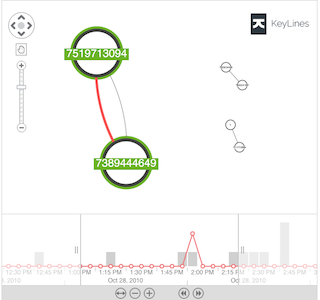 KeyLines can be used to visualize vast amounts of communications data – such as telephone, email or social network records – through time. Additional Social network analysis measures can be applied to ascertain the most important people. Following on from the above, network analysis can be used to understand the balance of power and relationships between multiple organizations, not just between individuals. This level of understanding would be virtually impossible if looking at all personal relations independently. A thorough understanding of data is essential for effective decision making. By using network visualization, law enforcement agencies can gain this understanding and optimize resource allocation decisions. 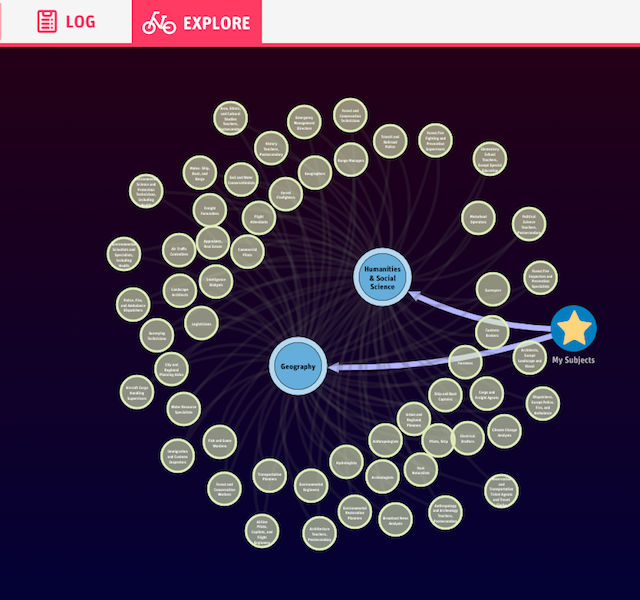 Visualizing communications data as a network is an intuitive and efficient way of uncovering data insight. Learn how KeyLines can make your lawful interception activity simpler, faster and more effective.